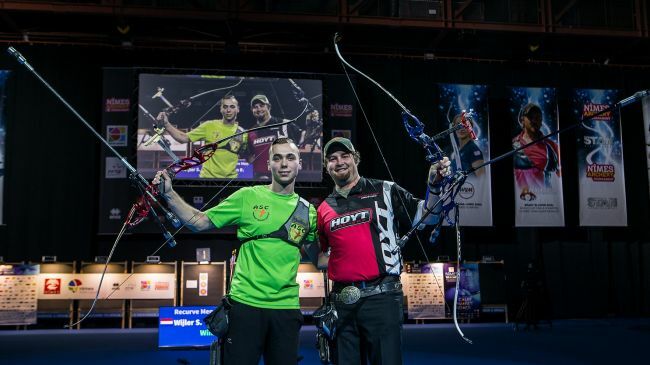 The world’s top shooters again proved the precision of Easton technology at the premiere indoor event of the season, the Nimes European Indoor, this past weekend in France. 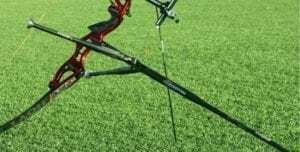 Despite a heavy USA and Korean presence, top podium steps went to Steve WIJLER of The Netherlands in the premiere men’s recurve category competition, where Steve eked out a win against three-time Olympic medal winner Brady ELLISON of the United States. Korea’s KIM Jae Hyong took third place. In women’s competition, Korea’s KIM Su Rin and SIM Yeji battled for gold, with Ms. KIM taking the top podium step, but German star shooter Lisa UNRUH, Rio Olympic silver medalist, took third in Nimes against her Korean opponent. Compound competition had “Mister Perfect” Mike SCHLOESSER of The Netherlands and the USA’s Paul TEDFORD on the podium, while in women’s competition Yesim BOSTAN of Turkey and Andrea MARCOS of Spain medaled in the finals. 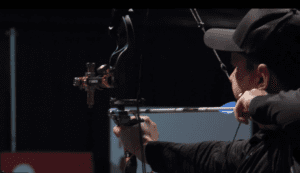 Next on the agenda for world class indoor events will be the World Archery Indoor World Cup Final in Las Vegas, immediately followed by the finals of The Vegas Shoot, featuring a $52,000 Open prize.